If you have any questions or would like more information about using a REALTOR® please Contact Me. For more information about buying your next dream home or property or selling your home or property please visit my Buyers Page or Sellers Page. Typically, most homes sold by REALTORS® or real estate agents will be priced higher, therefore offsetting some of the commission. If you were to sell by yourself, you may not know the market as well as a REALTOR® and you might end up pricing your home inaccurately. 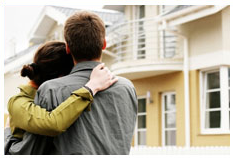 For buying a home it’s still extremely beneficial to acquire the assistance of a REALTOR®. They can, without a doubt, optimize your buying power and increase your options in the market. They have the access to the Multiple Listing Services (MLS) and can help you find that home you’ve always wanted. With their extensive knowledge of the market, REALTORS® can also help you find which house is appropriate for your budget by examining your financial background. They can also help you with the mortgage loan qualifications and can help you understand the taxes of the transaction. 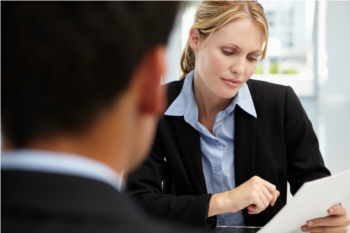 Along with these qualifications, REALTORS® also possess the skills of negotiation. They can negotiate effectively with the seller and help you negotiate so that you can avoid any problems when you purchase your home. Having the REALTOR® by your side during the negotiating process can make sure you get the best deal and that you’re not taken advantage of. When you hire a REALTOR®, your knowledge on the real estate industry will just increase, therefore resulting in a better deal for you. And remember, they do follow a strict code of ethics which will protect you even more during your search for that new home. The REALTOR® will let you know of everything and will work to their best ability to close a sale for you. Selling your home can be stressful, but if you want to increase its chances in the market, put some work into it. Maybe spend a weekend or a day or two off work, and maybe ask friends and family for some help. Now, pull out those rollers and brushes!